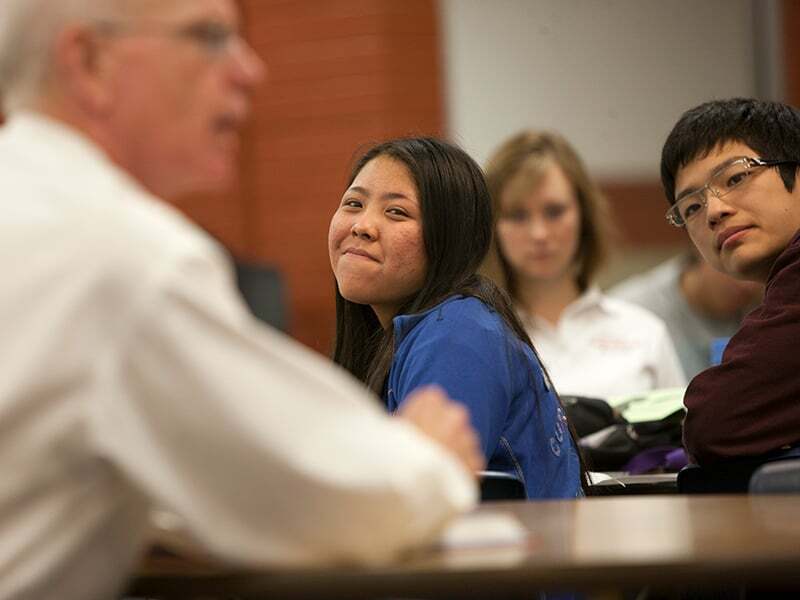 Upon admission to UNLV, all eligible business students are classified as pre-major students. While classified as such, students must complete the pre-major courses required by the Lee Business School and work to complete the general-education courses, at the same time. Students may enroll in upper-division courses (300- or 400-level) only after satisfying the specific requirements listed below and after having been admitted to upper-division status. To apply to the major, students may obtain the application online and fax or deliver documentation to Undergraduate Advising. UNLV Students changing majors into the Lee Business School must have a 2.75 UNLV GPA based on at least 12 academic credits earned at UNLV. 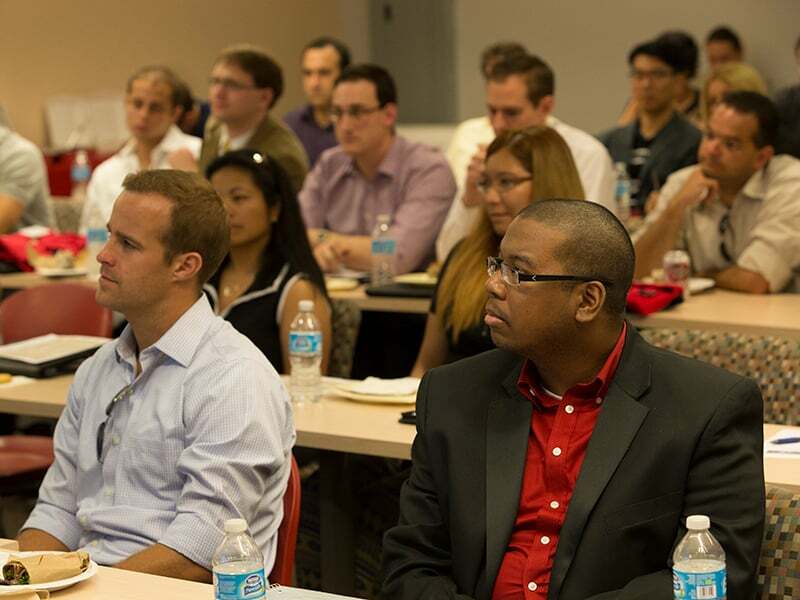 For entrance into any of the Lee Business School graduate programs, prospective students must first apply for admission to the UNLV Graduate College. To learn about admission and degree requirements of individual degree programs, please visit the links below.